LRS was formed in 2014, and is part of Suntory Beverage & Food Europe. 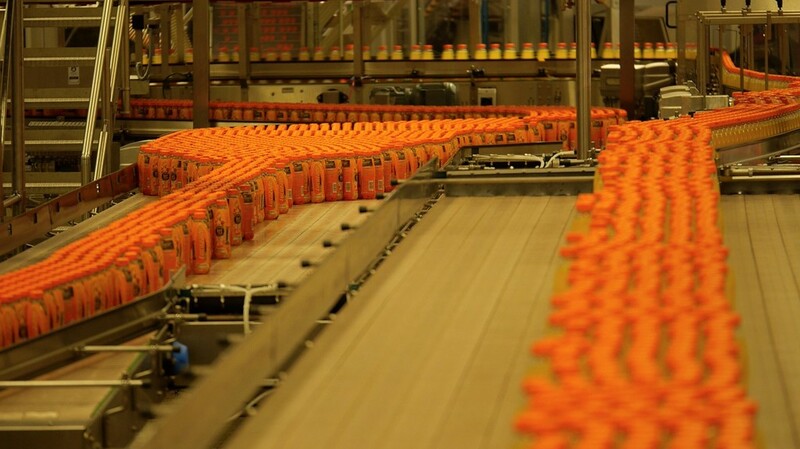 The company’s UK site is a 53 acre facility in Coleford, Gloucestershire, where it produces Lucozade Energy, Lucozade Sport, Lucozade Zero and Ribena. The factory produces over 1.2 billion bottles of drink each year. The company has partnered with Wonderware UK & Ireland as part of the company’s goal to reduce its factory’s energy consumption by 5% year-on-year. In order to make reductions, the company required a complete breakdown of site energy usage, so looked for an expert-driven energy management solution. Lucozade Ribena Suntory’s mission is to reduce its impact on the environment and work in harmony with people and nature. The partnership with Wonderware will help the company understand its energy consumption in more detail, supporting the business in achieving this goal. 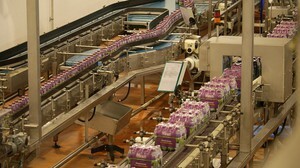 The company has now implemented Wonderware System Platform, which can be attached to Lucozade Ribena Suntory’s individually metered systems to convert the raw energy data into actionable information, allowing LRS to better understand its energy consumption patterns and costs, and to identify potential inefficiencies. LRS is also using Wonderware’s Operational Intelligence Software dashboards to raise awareness of energy consumption and promote behavioural change. The real-time feedback and live usage data on the dashboards will allow team members to see how their individual actions can have an impact on energy use across the site. This focus on employee behaviour change has already worked for Lucozade Ribena Suntory in the field of health and safety. The company recently announced 365 days without Lost Time Accidents, mainly as a result of individuals taking ownership of health and safety on-site. The Platform acts as an ‘Industrial Operating System’ by providing common services such as configuration, deployment, communication, security, data connectivity and people collaboration. These services allow users to build a single, unified ‘Plant Model’ that logically represents their processes, physical equipment and industrial systems, making the design and maintenance of these systems more efficient and flexible, and less risky. The Plant Model also gives essential context to data, greatly assisting with diagnostics and troubleshooting, as well as providing valuable system documentation throughout the system lifecycle. SolutionsPT is sole distributor for Wonderware products, training and services in the UK & Ireland.